I have been told I am hard to buy for. I can see that, I am picky [i know this], half my stuff is vintage, Trevor and I tend to save and buy what we need and I also own a retail store with the things people would have bought previously. So sure I suppose that knowing what to get someone like me can be difficult. I don't always see it like that as I have so many interests that you kind of just have to nose one of them out and this year, seriously I have been on alcoholic detox for 10 months so just bring on the booze lol. As I sit here patiently waiting for our little one to make an appearance as today officially marks my due date with this little munchkin. We all have those people in our life that we scratch our heads over what to buy. There are only so many times you can get away with the same sweatshirt or gift card deal and unless that's what they ask for I don't always like just giving a gift card. It doesn't feel thoughtful and like you just grabbed it while doing groceries. Anyways in an effort to ease some pain as people have started mentioning it coming into the shop, I just never know what to buy I thought I would put together a few simple gift guides for Oliver and Rust. 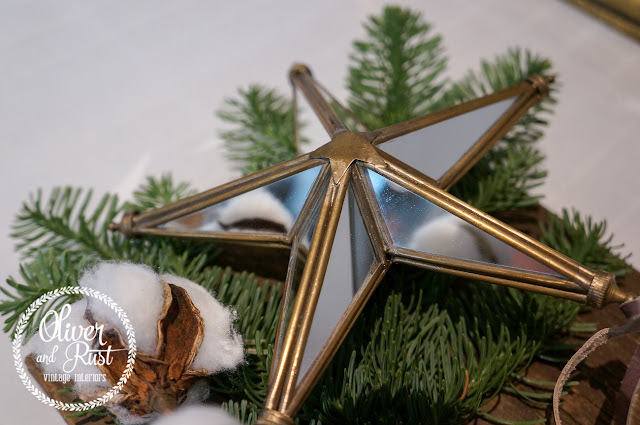 Different types of people we have in our lives and some simple suggestions to help you through the season. 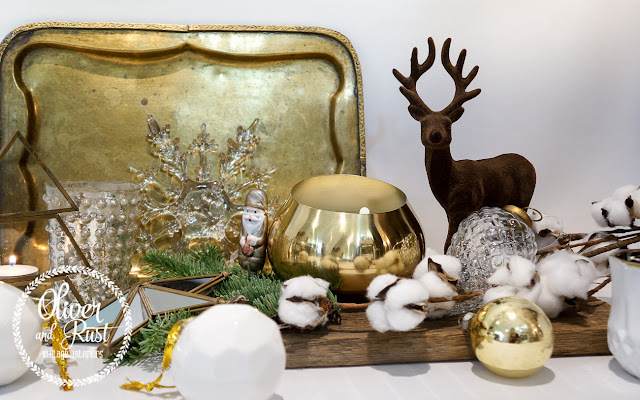 My suggestions obviously come from my shop but many local decor stores will have similar product and if you must a bigger box store will also have ideas similar to these. I have also found some of the gift guides out there in recent years to be a little bit extravagant. Just me? Love the ideas but I cannot be buying every person on my list a $200 cashmere robe or $175 toaster. I'm not a scrooge by any means, and love the tradition of thinking what to buy, wrapping it nicely and presenting gifts. Some yes more expensive than others but it seems all the gift guides are pushing the $100 per person mark. I am almost done my shopping this year mainly to ease time once our little girl gets here and managed to do most of it small business which makes me happy. I have found over the years, asking some people what they want and starting early allows less stress on the bank account and more time to enjoy myself especially with the newfound daily life of a shopkeeper during the holidays. 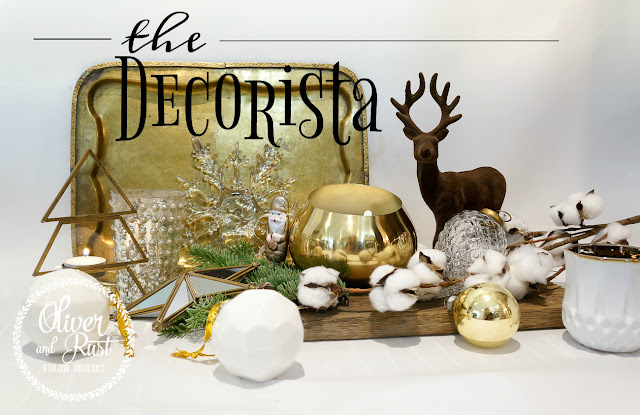 Today's person I have aptly named the "Decorista"
i hear price ranges all over the map when being asked for help picking out a gift. 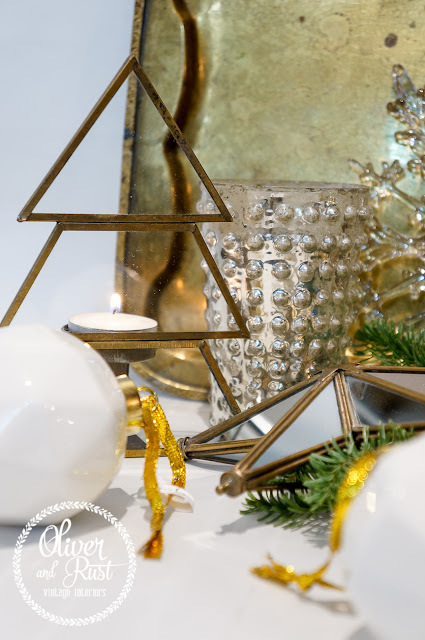 combining a few smaller items like a votive holder and a few ornaments makes a lovely presentation without breaking the bank. and any tree can have a few odd and end ornaments without being off balance. a large luxury candle hits a beautiful note especially when in an excellent reusable container such as this one. this metal vessel would be perfect for a small fern or succulent after the fact. need to up the ante? 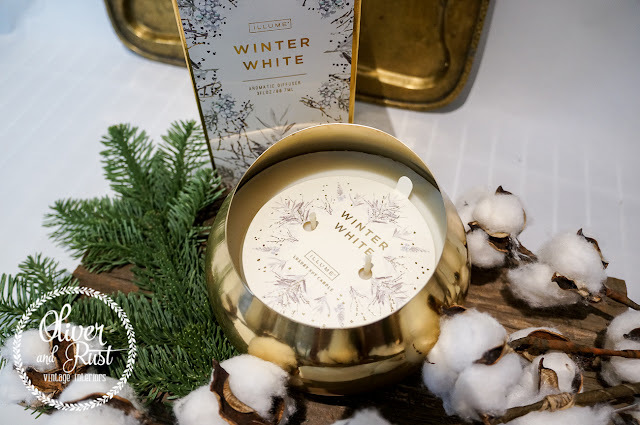 how about a candle and a diffuser especially if your giftee has mentioned loving a certain scent but doesn't want to splurge on themselves. or attach a small gift certificate to a nursery or store like oliver and rust that sells plants with the suggestion of what to do afterwards. 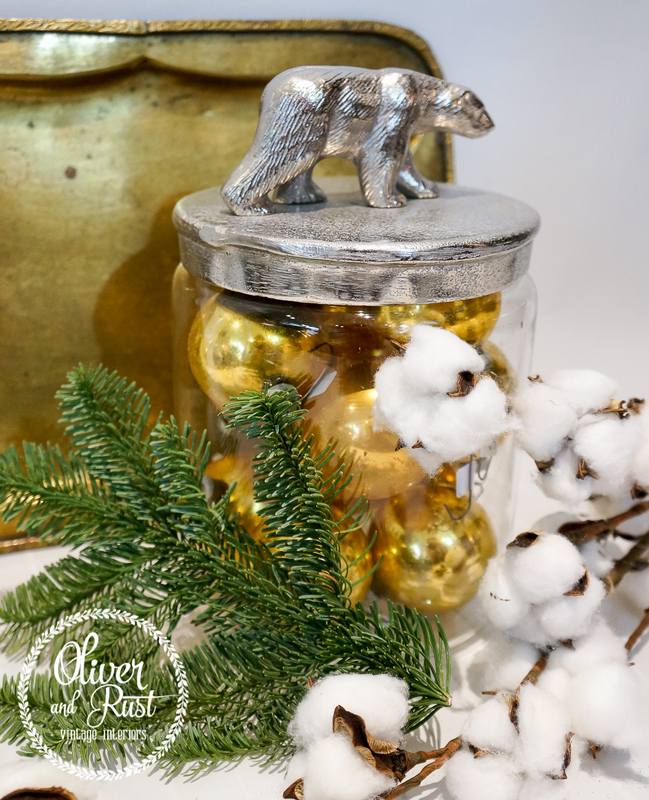 a handsome jar useable in just about any kitchen, bathroom or living space. fill with ornaments for your vintage lover, cookies for the cookie monster (Trevor would love that), slide a book inside, socks (ooh thats me I love socks) the possibilities are endless. Watch out for a few more guides to come in the weeks ahead, as well as our holiday house tour which yes I am still doing this year for the people who have emailed asking.